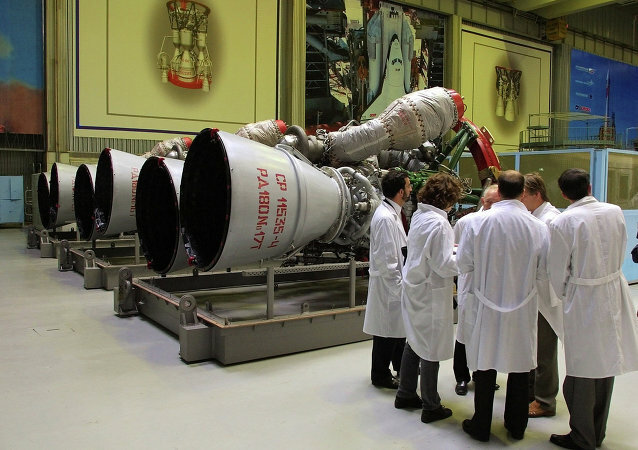 MOSCOW (Sputnik) - NASA and the US Air Force have certified Russia's RD-180 engines for Atlas V carrier rockets to used for manned spaceflights by US astronauts, Igor Arbuzov, director general of Russia's major rocket engine manufacturer JSC NPO Energomash and the United Launch Alliance, said in an interview with Sputnik. 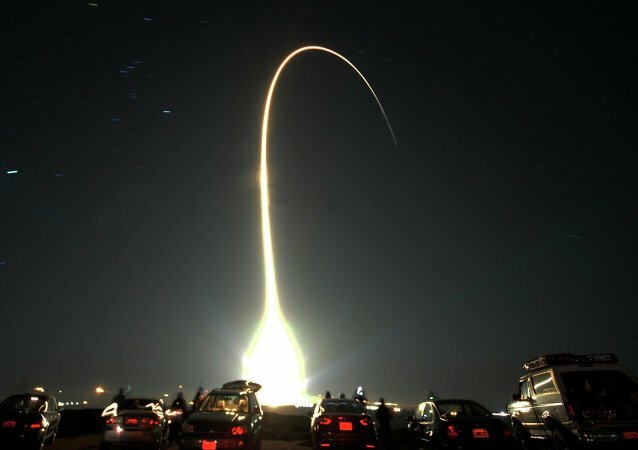 The US government is slated to receive one of two batches of Russian-made rocket engines in the second quarter of 2018, according to a leading Russian rocket designer, at nearly the same point when the newly created US Space Force is being established as a new branch of the US armed forces. 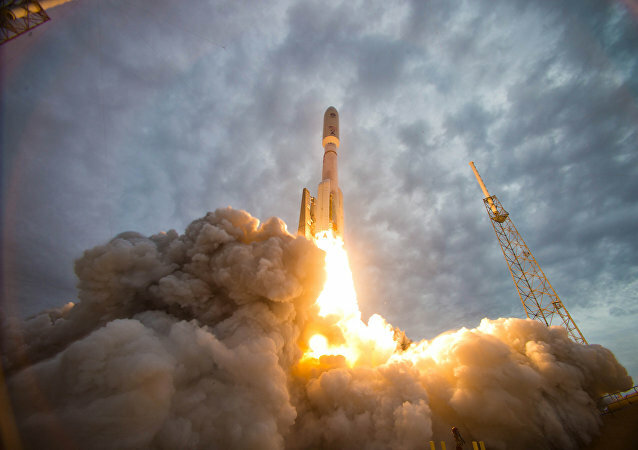 The US Defense Department’s technical and funding challenges will result in Pentagon using the Russian RD-180 rocket engines until mid-2020s which is longer than it had initially been expected, local media reported on Monday. The Senate Armed Services Committee calls for halving the US appropriation for the military’s go-to rocket engine, the House Armed Services Committee focuses on replacements, and the White House is determined to veto anything and everything.